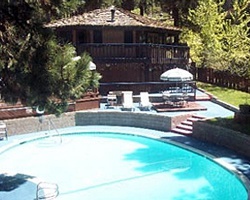 Just minutes from the lake, ski slopes, and night spots, *Heavenly Valley Townhouses* is a fabulous resort that offers plenty of activities for all seasons. The Sierra Nevada Mountains and pristine waters of South Lake Tahoe present breathtaking scenery for sight-seers and nature lovers alike. Winter provides prime skiing and snowboarding conditions, while the summers offer a plethora of watersports. Year round, enjoy the local casinos, nightlife, restaurants, and shopping! 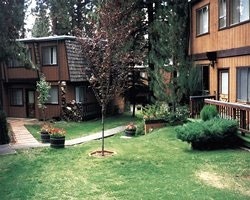 Rare resale opportunity at this lovely South Lake Tahoe resort!